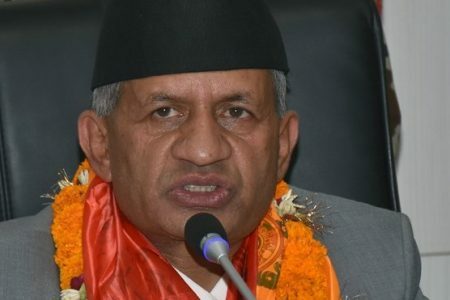 Nepal Foreign Affairs (KATHMANDU, 7 August 2018) – Deputy Prime Minister and Minister for Defence Ishwor Pokharel has expressed the US government’s support was crucial for the training and capacity enhancement of the Nepal Army cadres. 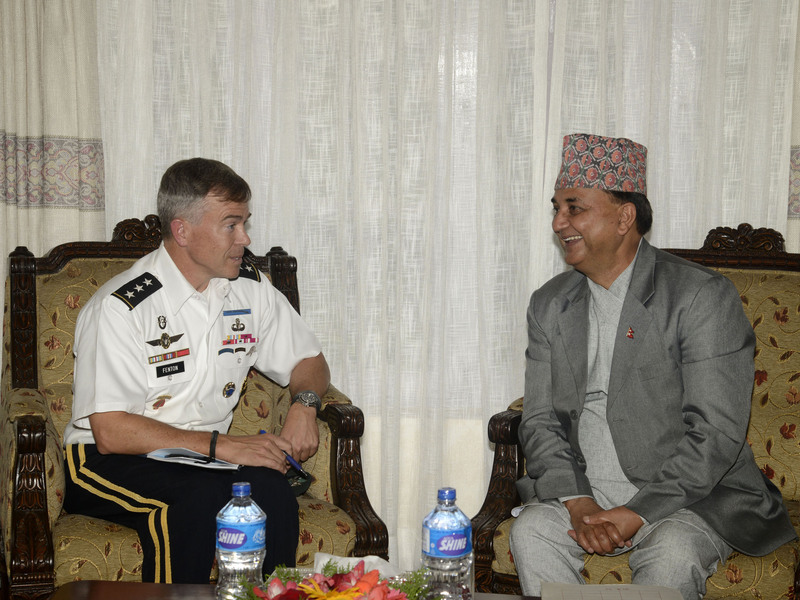 In a meeting held between Deputy PM Pokharel and Deputy Commander of the US Army’s Indo-Pacific Command, Bryan Fenton at his office today, DPM Pokharel pointed out the need to further enhance Nepal-US military ties. 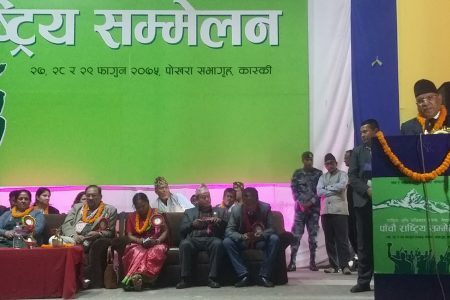 On the occasion, Deputy Commander Fenton reaffirmed that the US Army had attached topmost priority to the Nepal for conducting the ‘State Partnership Programme’. The meeting was attended by Joint-Secretary at the Ministry of Defence Rishi Raj Bhandari and the high-ranking officers of the American Embassy in Nepal among others.